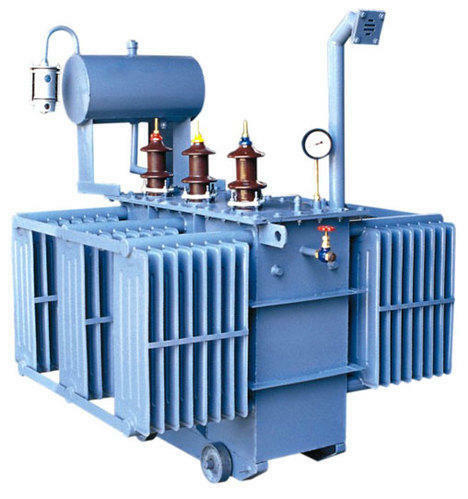 The flux density in a transformer can be expressed by the magnetic flux density is, therefore, proportional to the quotient of voltage and frequency (V/f). 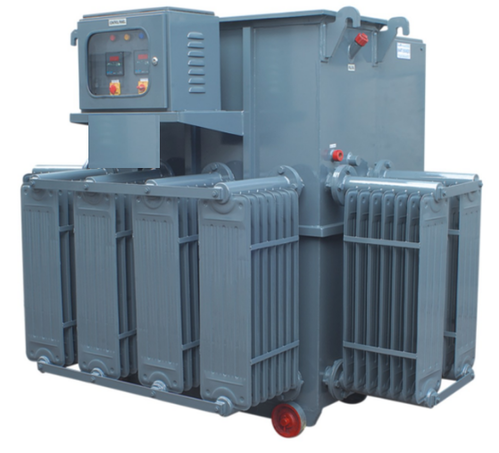 Over fluxing can, therefore, occur either due to increase in voltage or decrease in-frequency of both. 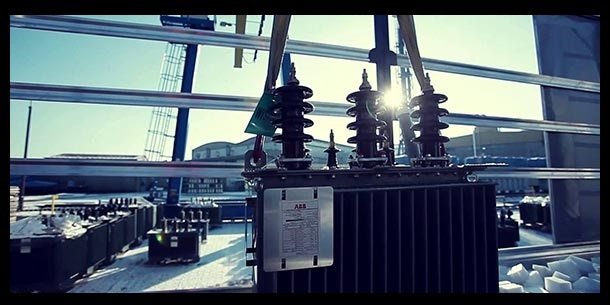 The probability of over fluxing is relatively high in step-up transformers in Power stations compared to step down transformers in Sub-Stations, where voltage and frequency usually remain constant. 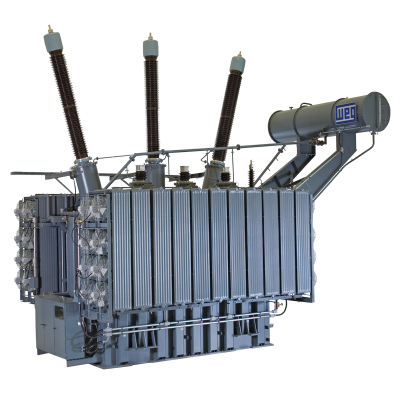 However, under very abnormal system condition, over-fluxing trouble can arise in step-down substation transformers as well. 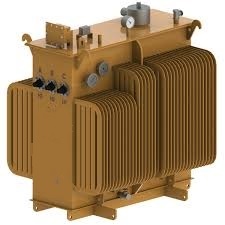 the over fluxing relays are so adjusted, that for every transient over flux condition the transformer does not trip for maintaining the power system stability. But till it should trip as soon as the duration and severity of the condition crosses the specified safe limit.